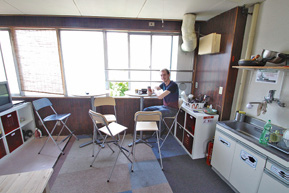 SAKURA HOUSE and SAKURA HOTEL & HOSTEL TOKYO have been providing short- and long-stay accommodation – from daily to weekly and monthly – to the foreign community in Tokyo since 1992. Together we offer a wide range of accommodation in locations all around the metropolitan area. With over 20 years of experience LOCATIONS OF HOTELS AND HOSTEL welcoming people from more than 100 different countries and regions, and providing exclusive service to communities around the world, SAKURA HOUSE is Tokyo’s leading real estate, hotel and hostel agency. 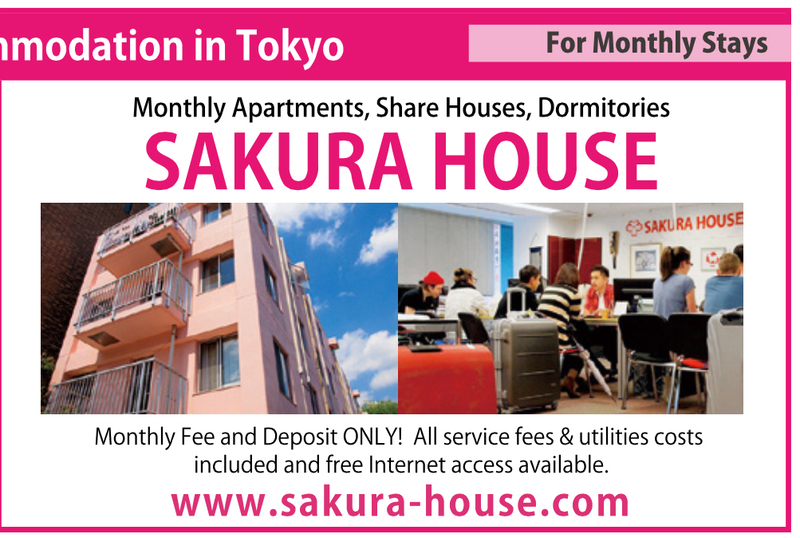 SAKURA HOUSE offers a wide selection of furnished accommodation, totalling over 1,300 rooms in 120 locations around Tokyo. Our accommodation is accessible through an efficient service and reservation system that is simple and easy to use. All that is needed to make a booking is a deposit of JPY 30,000 (approximately AUD315), a valid passport and visa, and the first month’s rent. There is no need for a guarantor, no key money required, and utilities and internet are all included. 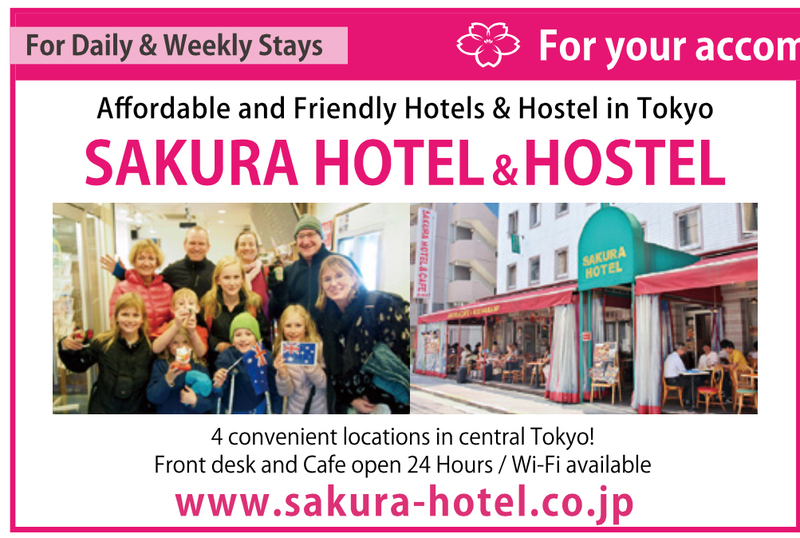 SAKURA HOTEL & HOSTEL offers daily and weekly stays and is a great alternative for tourists and professionals on a short trip. Our three hotels and one hostel are conveniently located in Hatagaya, Ikebukuro, Jimbocho and Asakusa. welcoming service. Their friendly and personalized hospitality support enables newcomers to Tokyo to feel right at home. Our staff are always ready to help guests find their way around Tokyo, and are never short of a good tip or two. ← A Must for Dedicated Kitty Fans!